Kitepipe is a Cloud Integration Services firm that focuses on the entire Dell Boomi platform. They have a large on-shore development team specializing in complex Boomi integrations. Thay have completed major Master Data Hub, API Management and EDI projects, recently adding Flow experience to our portfolio. Kitepipe understands the business processes that drive integration requirements and our experience makes Boomi the best choice for your cloud transformation projects. Kitepipe only develops in the Boomi platform, and provides post development support options for a full cycle success experience. 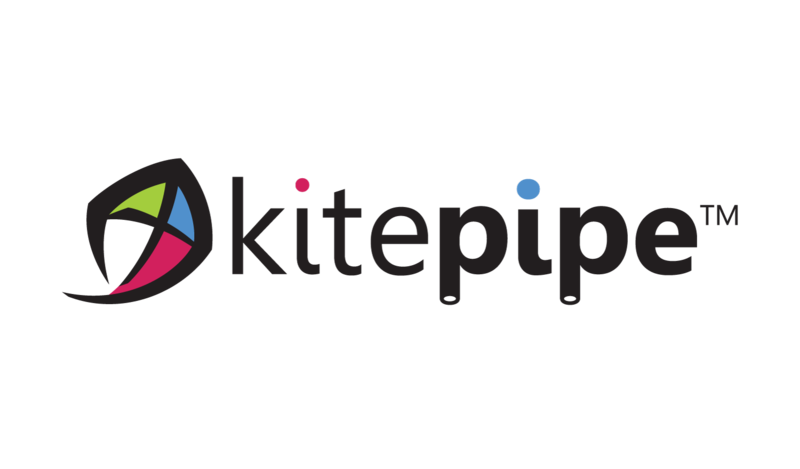 Kitepipe is a Select Partner and Boomi World Diamond Sponsor. For more information, please visit www.kitepipe.com.